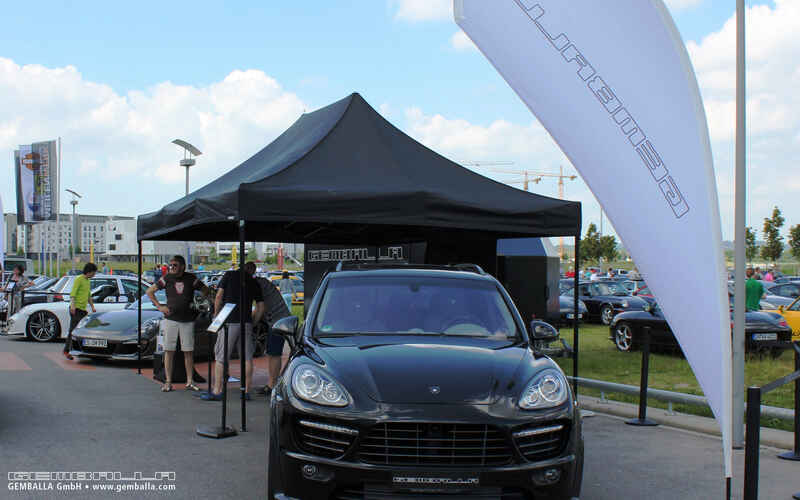 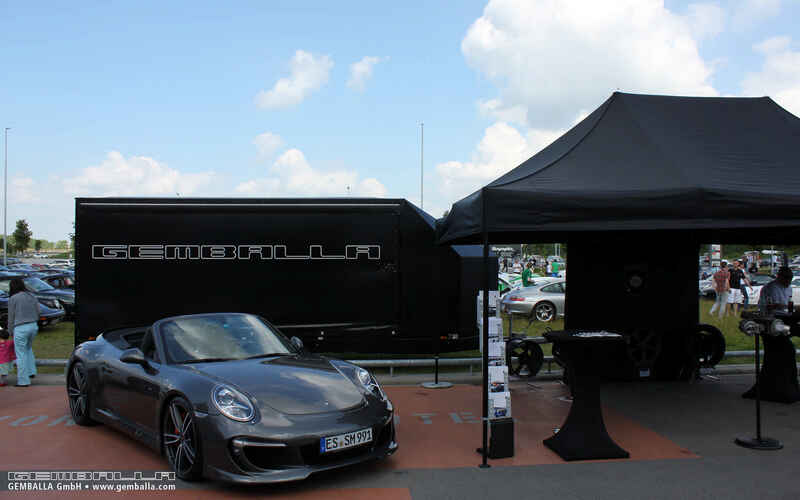 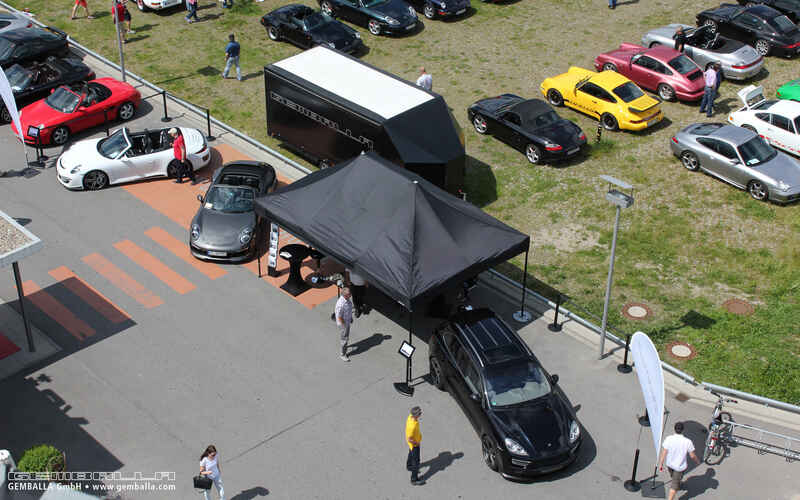 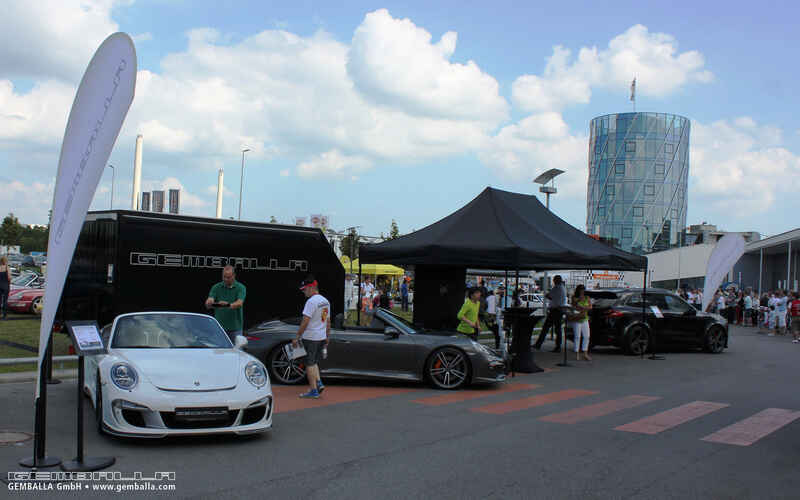 When the PFF forum called its annual meeting in 2013, it quickly became clear to GEMBALLA that it would again be invited to showcase its exclusive vehicle refinements at its own booth. 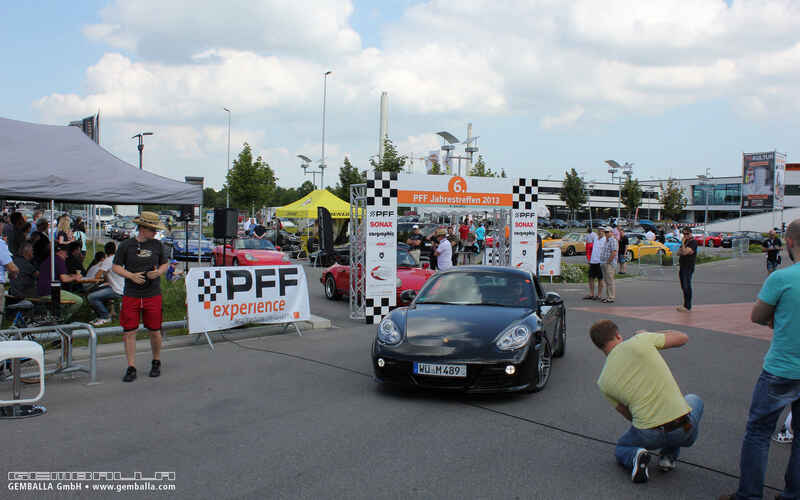 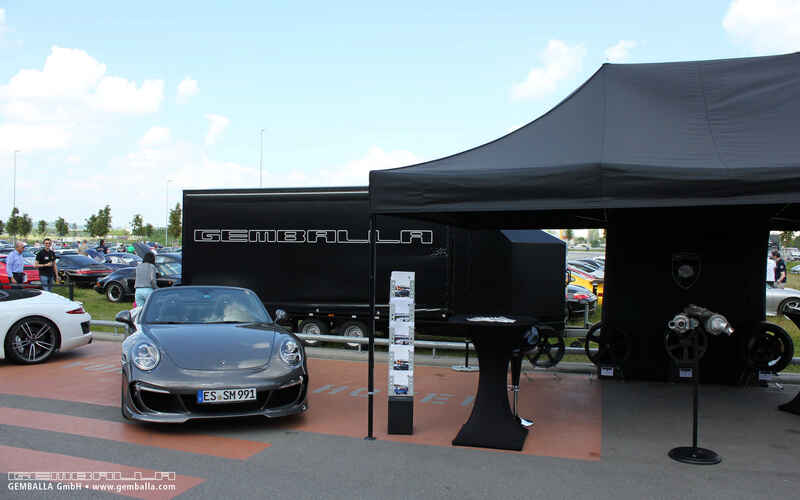 The event was ultimately held at Meilenwerk's (now Motorworld) premises in Böblingen right on the doorstep of the legend builder from Leonberg. 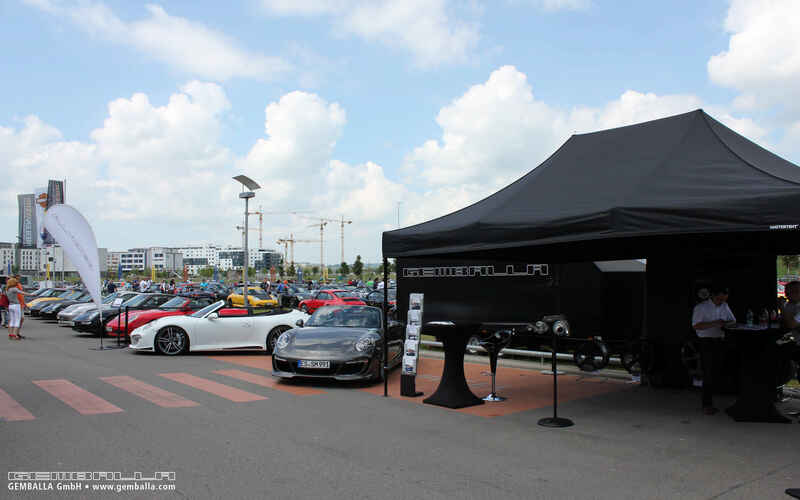 The weather cooperated and formed a lovely late summer backdrop to this early September event. 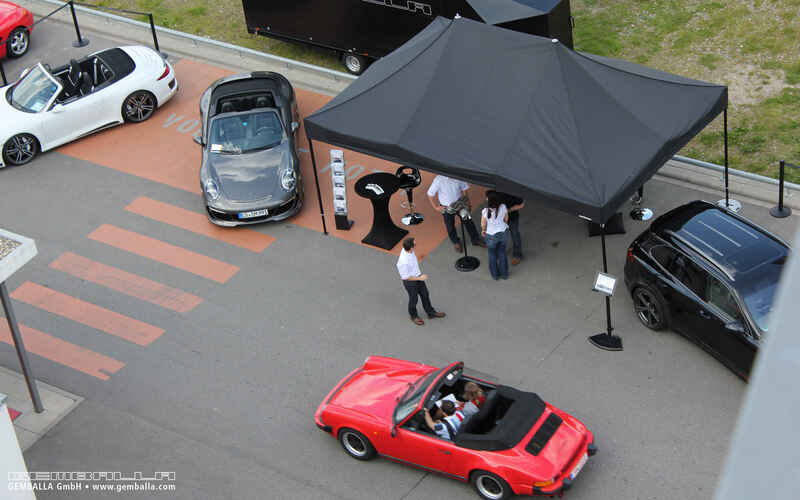 With two GT Cabrios based on the Porsche 991, the AERO II based on the Porsche 958 Cayenne and a GEMBALLA GT based on the McLaren 12C Spider (on display in the foyer of the V8 Hotel), GEMBALLA was represented at the event by a total of four vehicles.